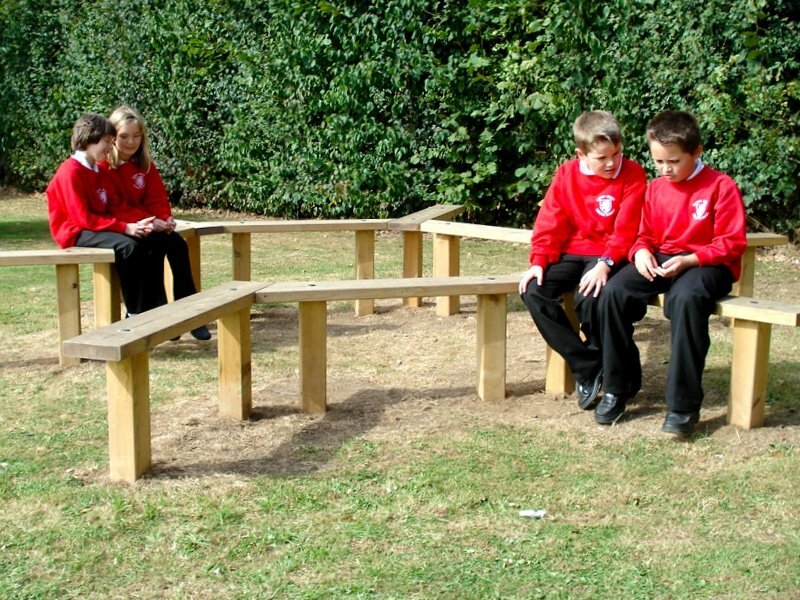 Providing children with spaces to expend energy, preventing stress and anxiety. 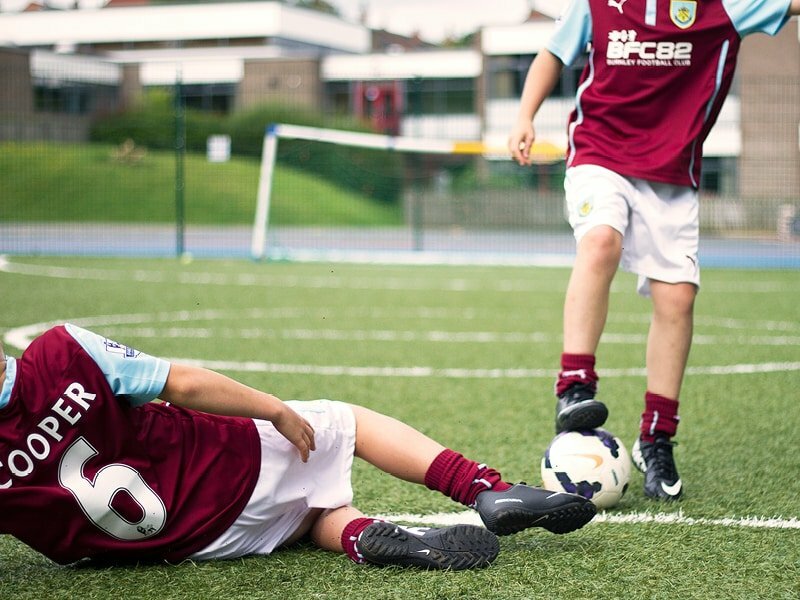 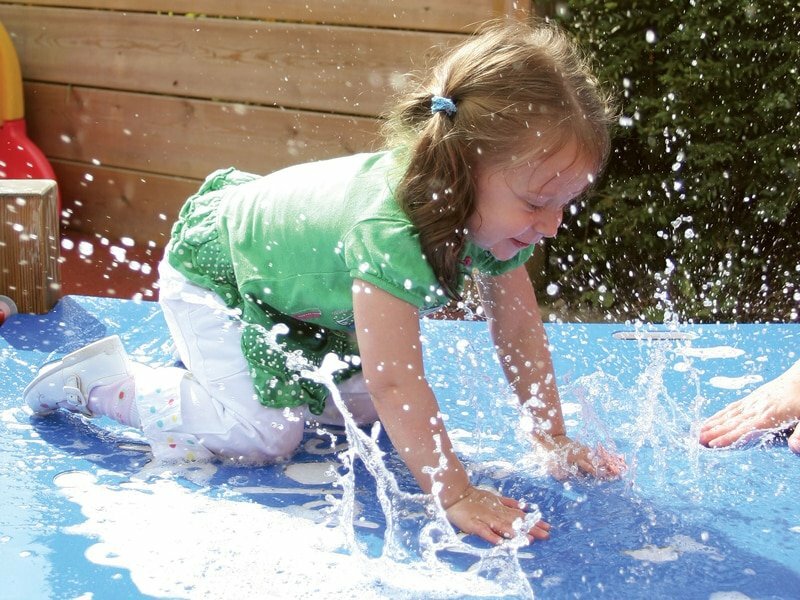 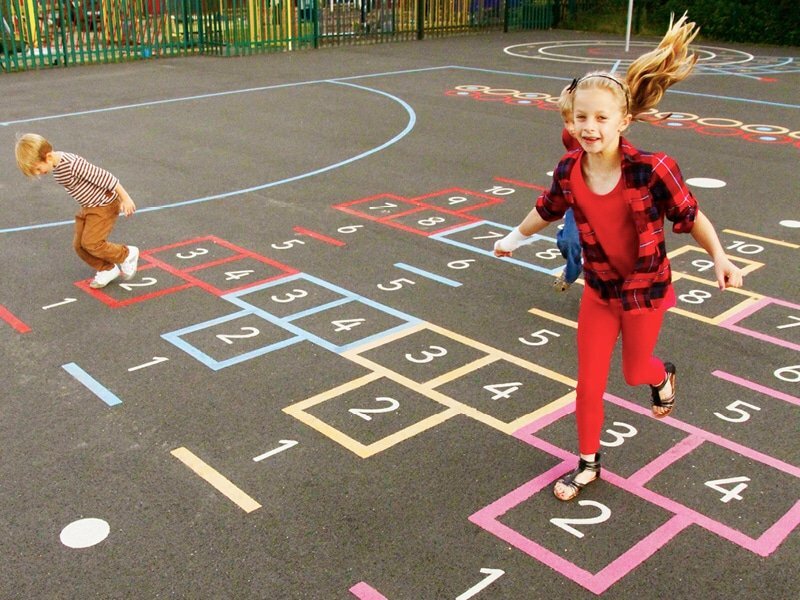 All children desire and require good quality playtime in order to develop and stay healthy. 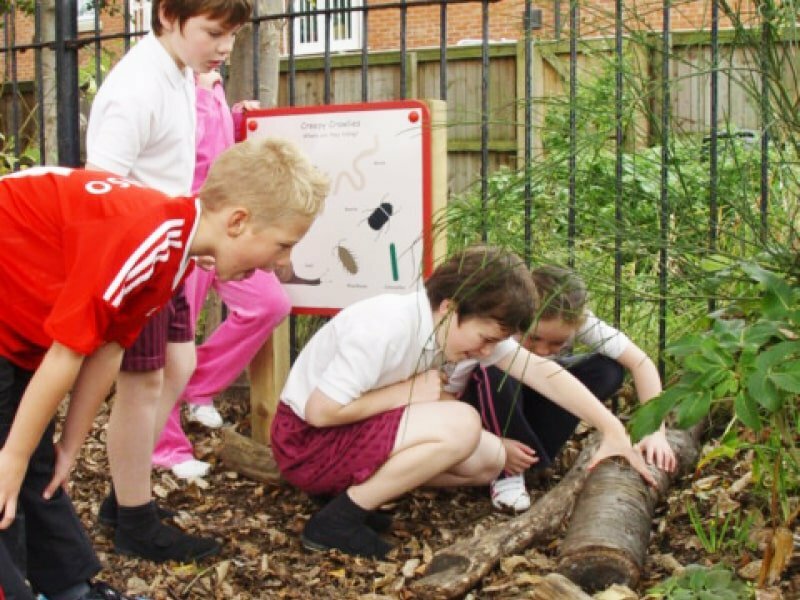 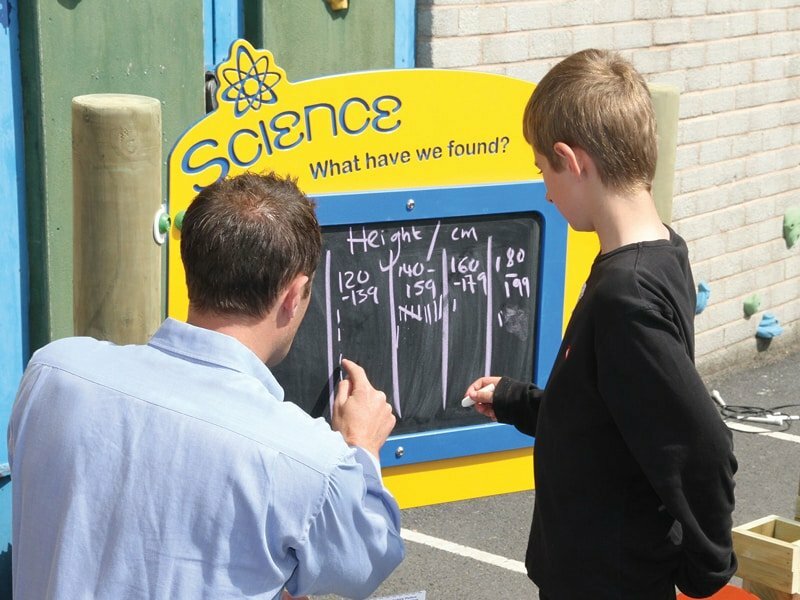 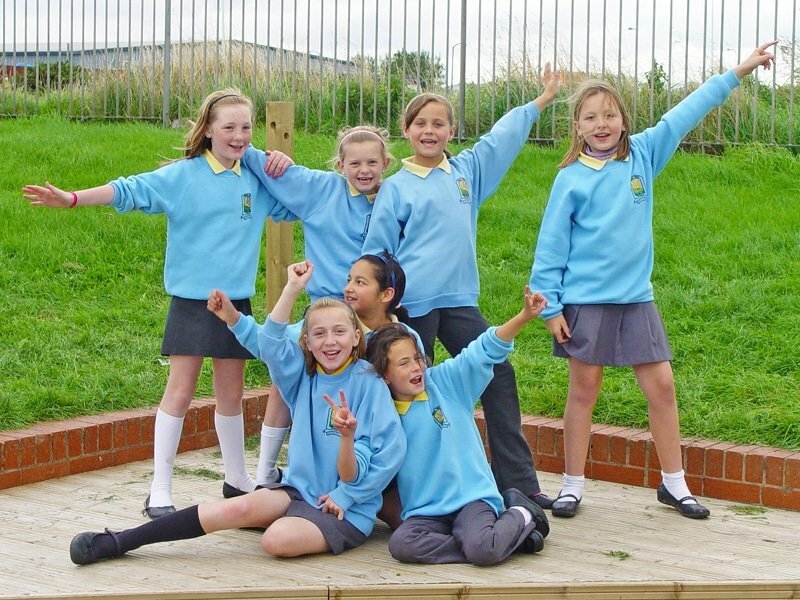 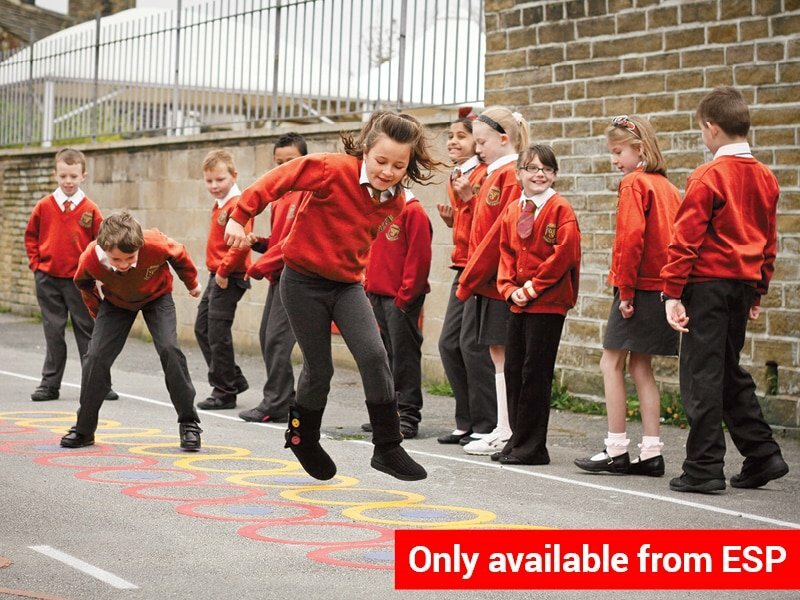 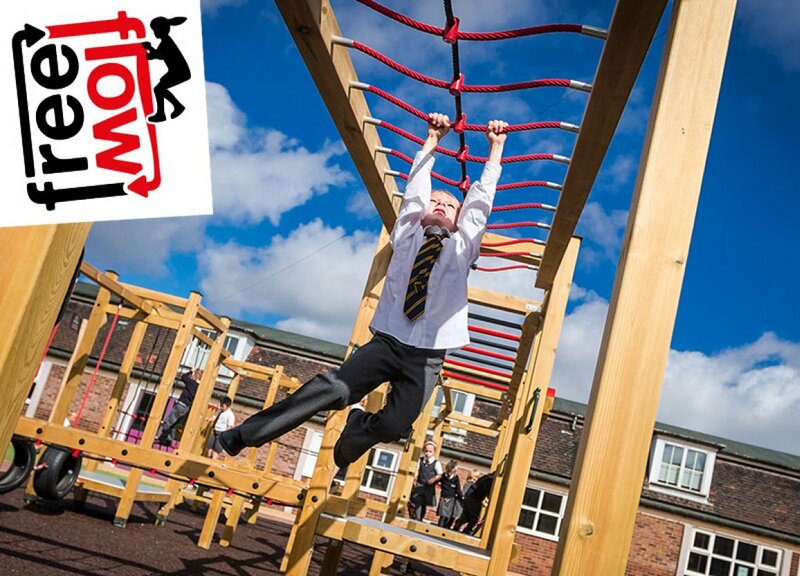 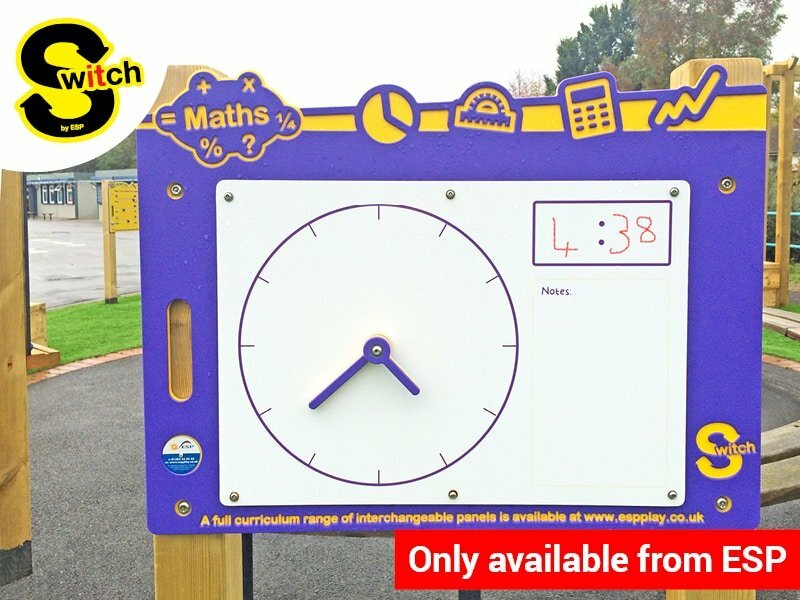 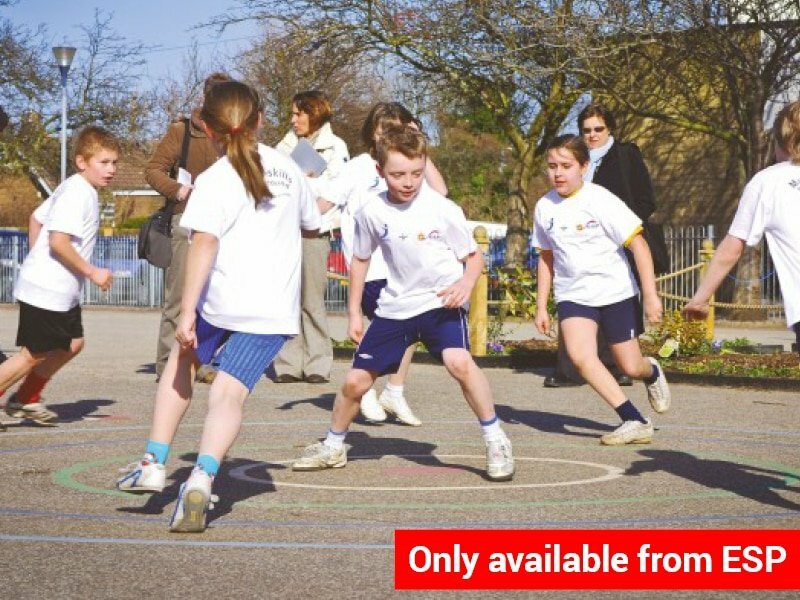 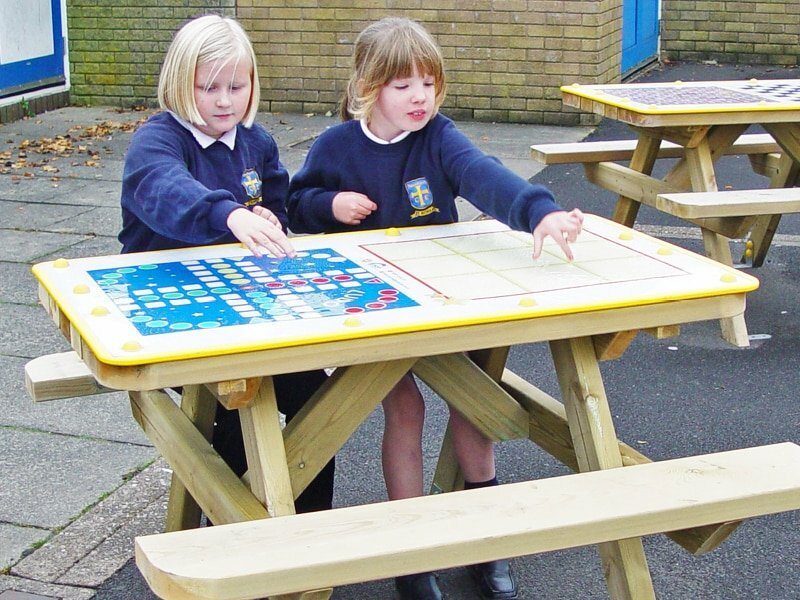 With over 770,000 children with SEN throughout the UK, many don't have access to the correct outdoor environment. 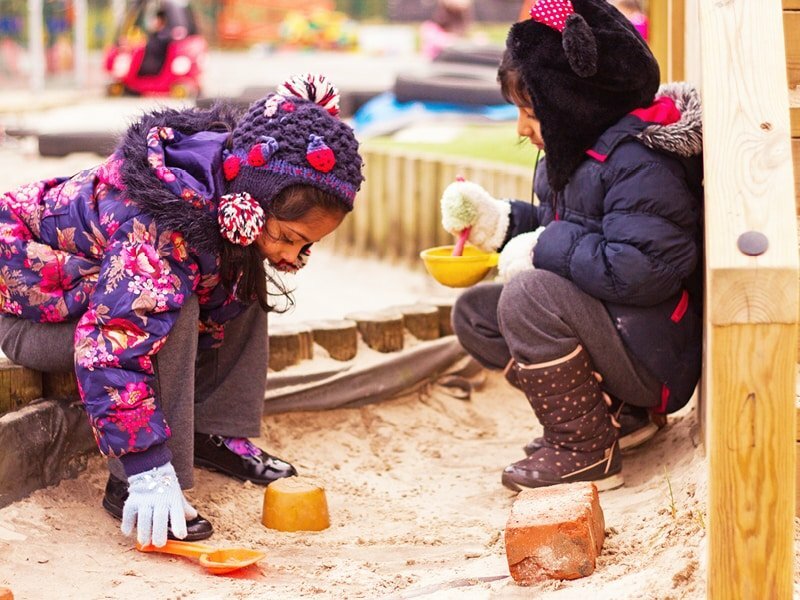 By providing children with a place to play, schools are actively encouraging children to develop and grow, while allowing them to have fun. 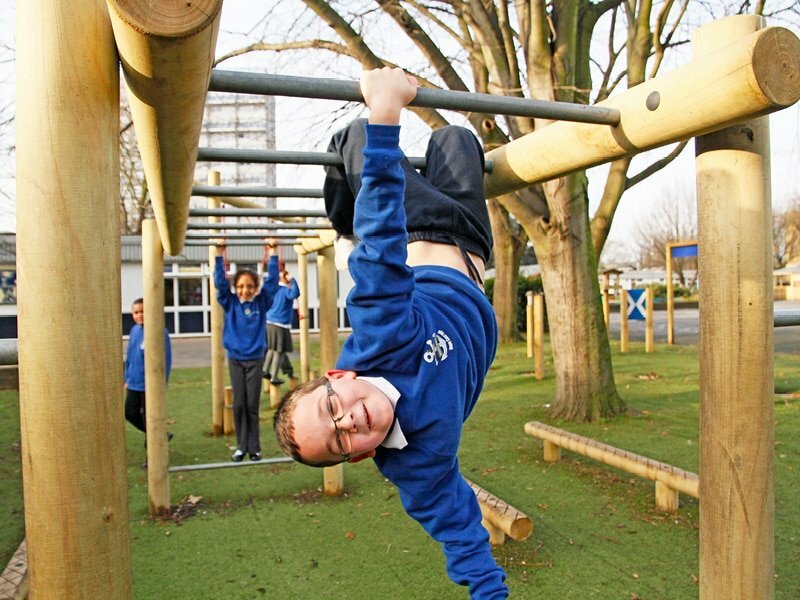 Schools will witness improvements in vestibular and proprioceptive development alongside behavioural changes. 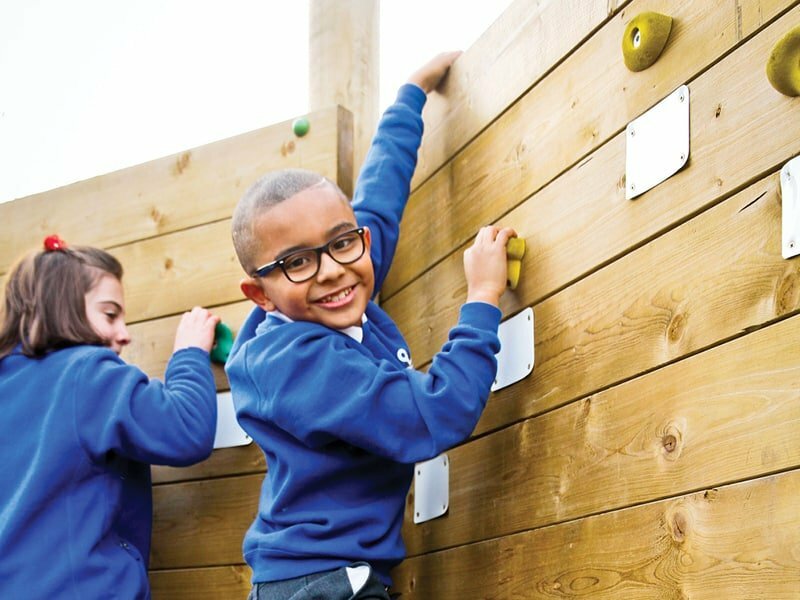 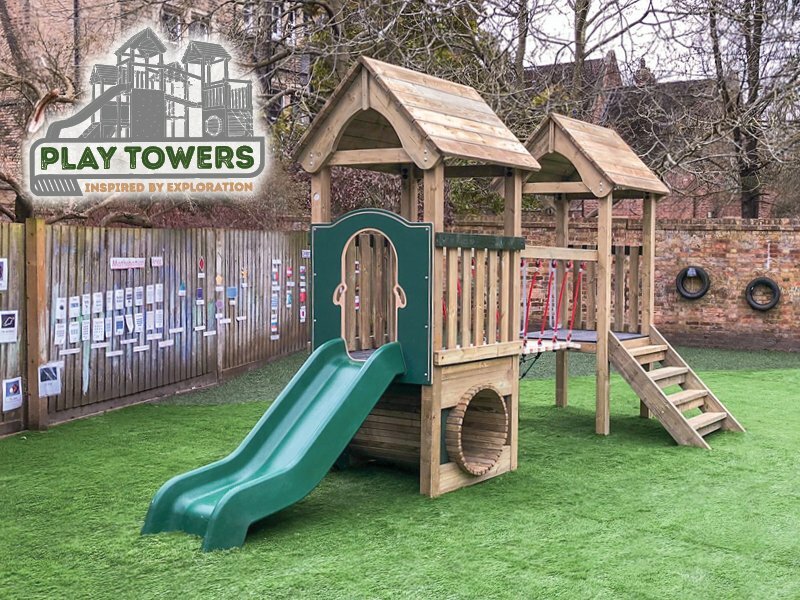 This range of playground equipment not only allows the children to participate in high quality physical activity, but also encourages them to learn while they play. 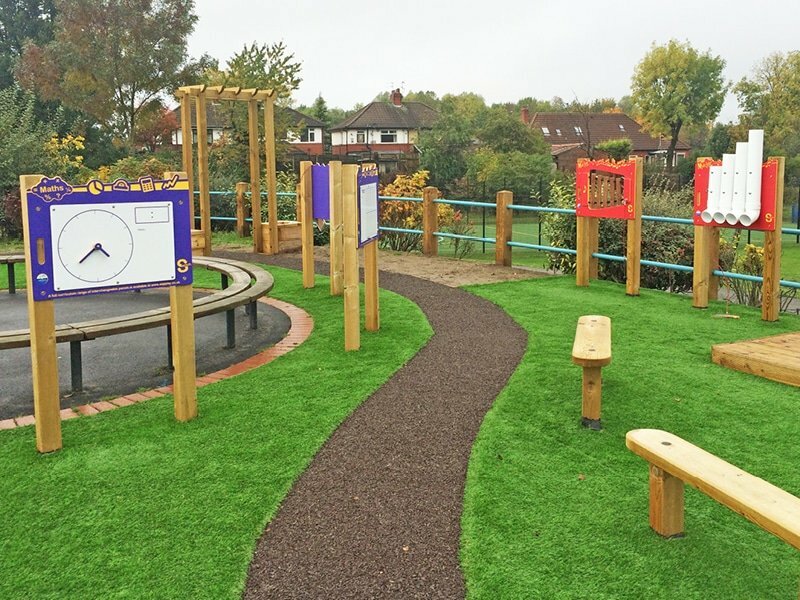 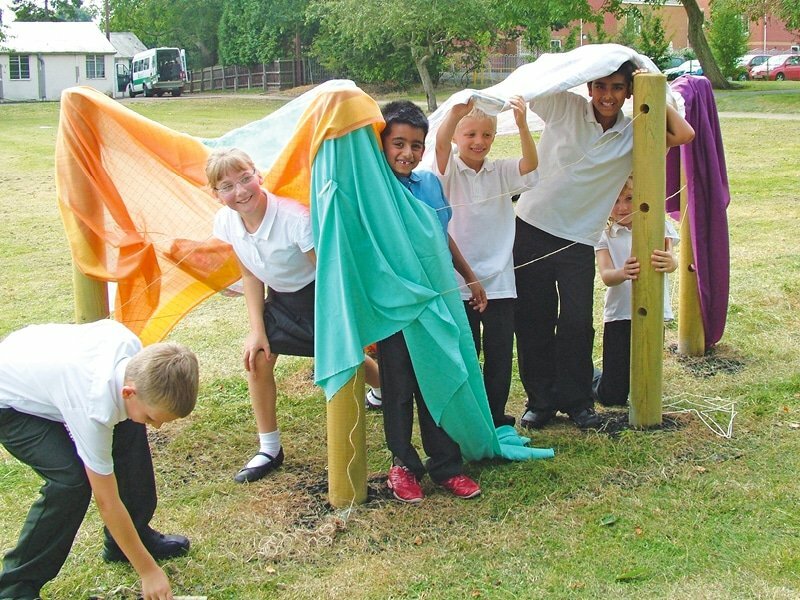 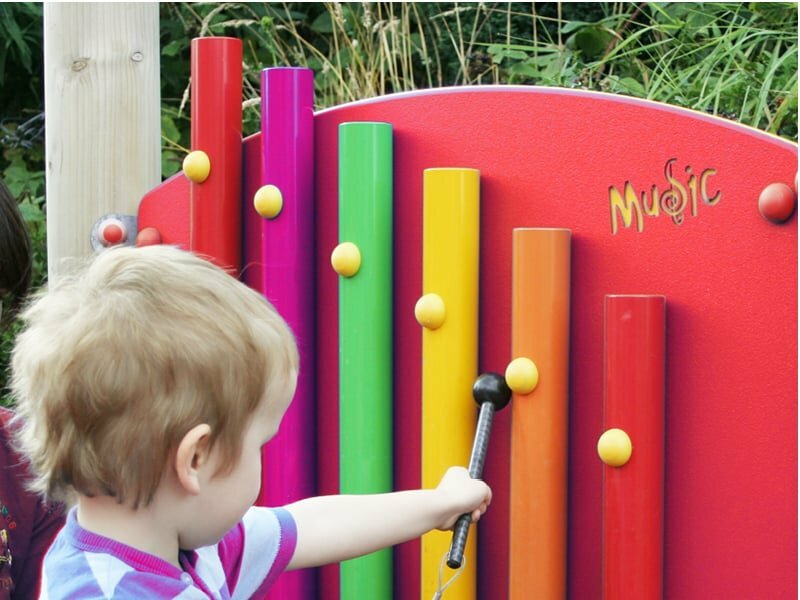 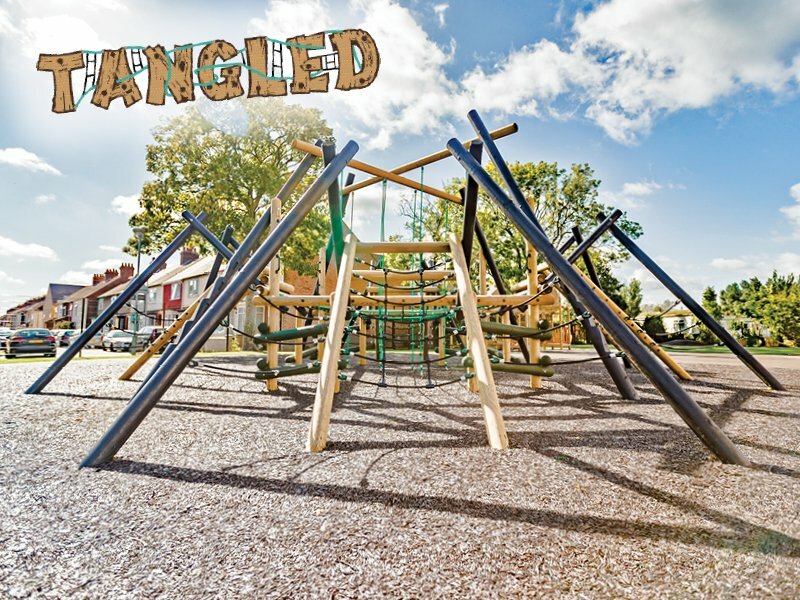 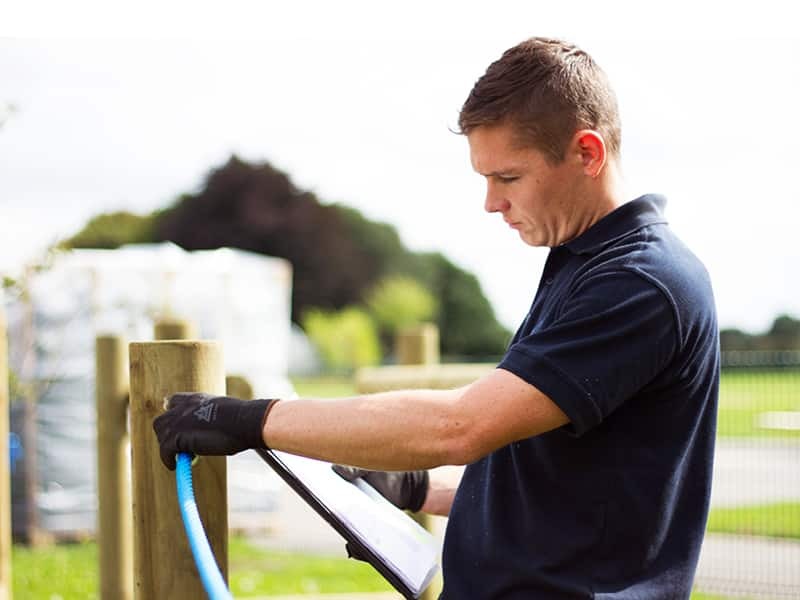 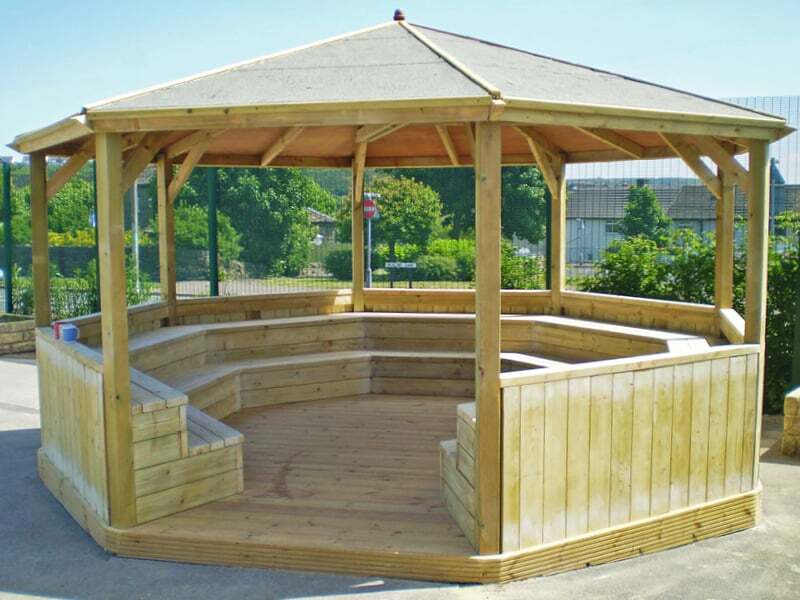 A well-designed play area helps promote physical activity, excitement, social skills and behavioural changes, while promoting multi-sensory engagement and positive behaviour.